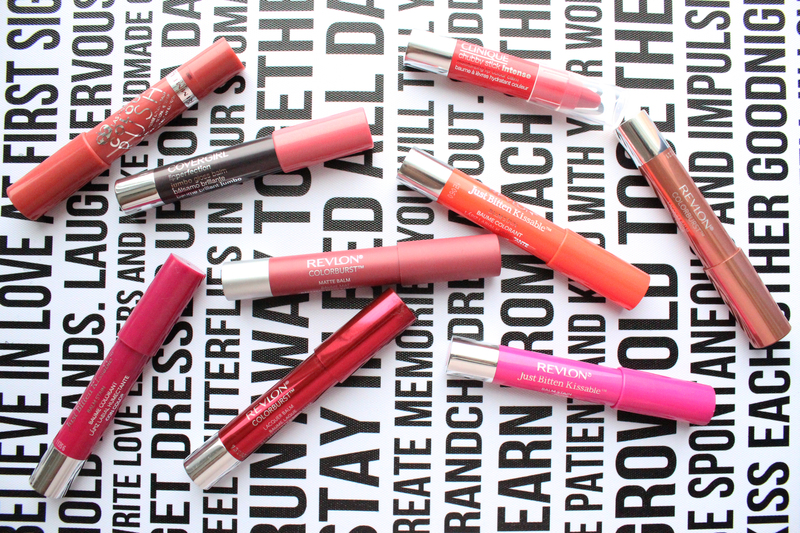 One of the biggest trends in modern beauty is the jumbo lip pencil. 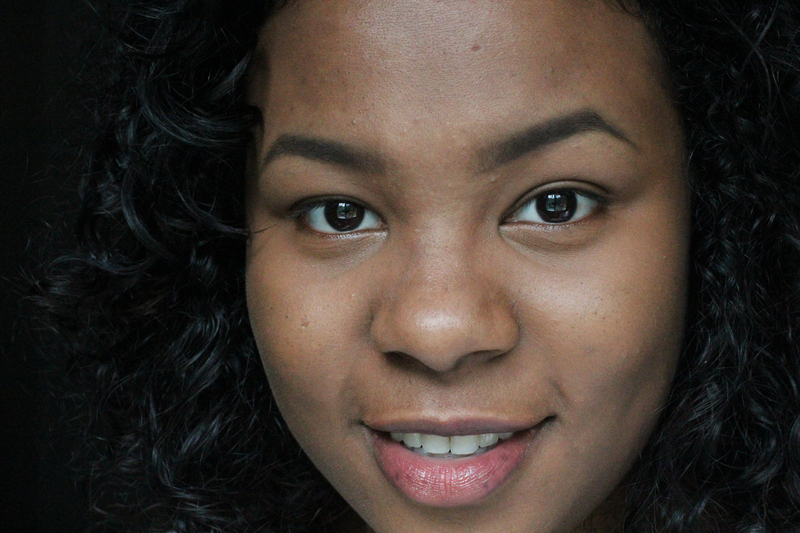 It usually sits somewhere between a conventional lip pencil, a lipstick, a stain, and a balm. Some are shinier than others, some are more pigmented, and some stain long after the balmy finish has worn off. I took a look at my jumbo pencil collection and realized that I have quite a few from a number of different brands. I decided that this presents an extraordinary comparison opportunity. Not only that, but I’ve done a lot of the comparing in my head already because I value some over others for particular reasons. I’ll quit dawdling and get on with the comparison. (Skip to the end for the TL;DR.) Read more! 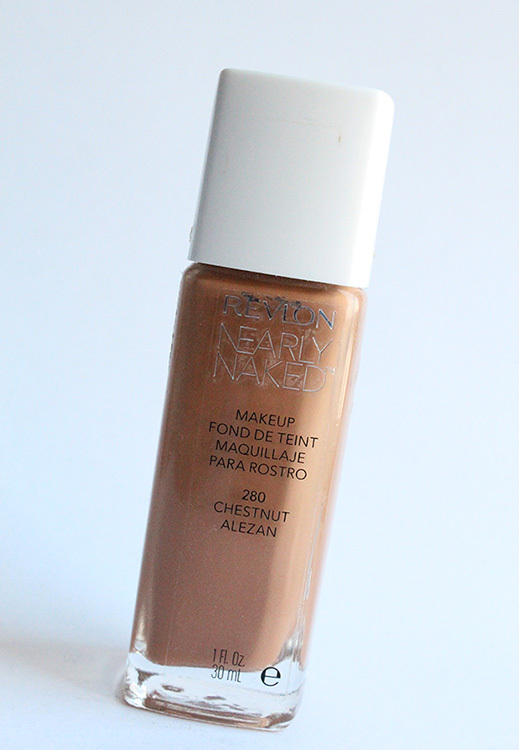 Revlon Nearly Naked Foundation has been touted as a dupe for Urban Decay Naked Skin foundation; the fonts are even similar, and of course the names are, too. However, I do find that they are quite different. Read more! 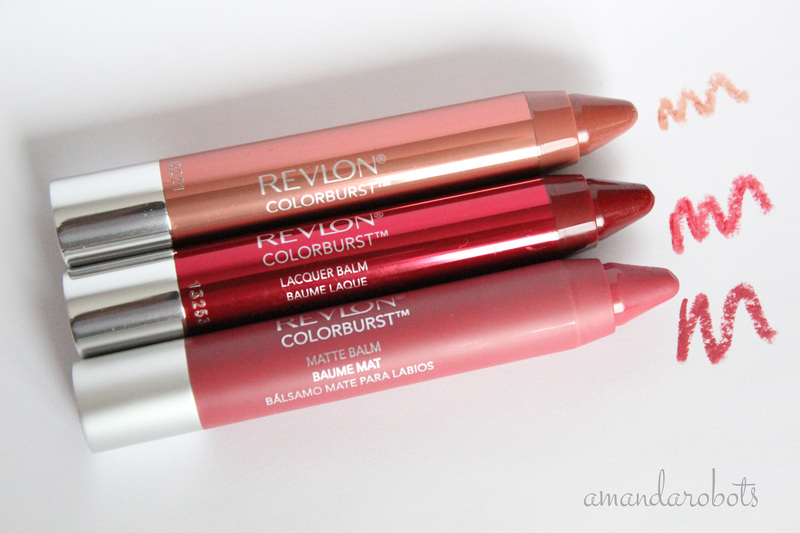 As a fan of the Revlon Just Bitten Kissable Balm Stains, I was excited to hear they were releasing more jumbo pencil format lip products: Revlon Matte Balms and Lacquer Balms. These ones don’t claim to be a stain, but their big draw is that there are new finishes: a velvety matte and a super lustrous lacquer. I remember when I bought my first bold lipstick. I had just gotten into Mad Men. Enough said. It was three or four years ago, when I was 16 or 17. 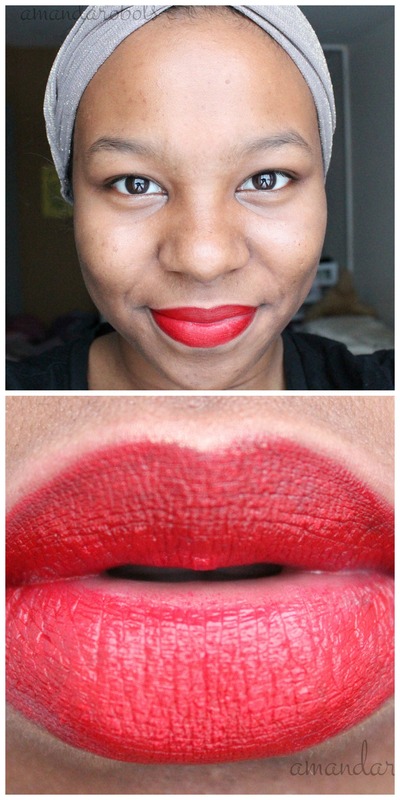 I went to my local MAC counter and purchased MAC Red lipstick and Cherry lipliner after receiving a mini-lesson from a makeup artist on how to apply it. Of course, I fiddled with it myself at home, and like to think that I’ve got a pretty great system going on that keeps my lipstick going strong all day.